Our portable restrooms make sure your guests stay comfortable. 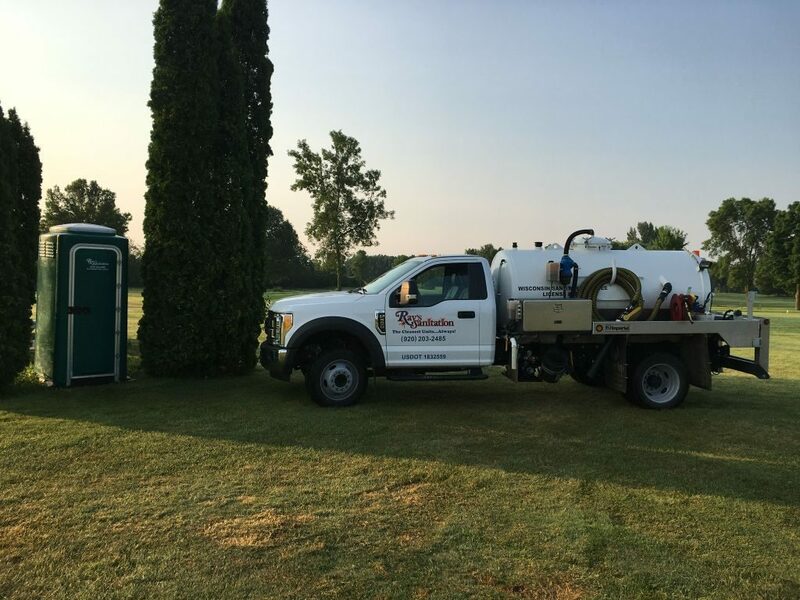 Ray’s Sanitation provides portable toilets for golfers when they are too far away from the pro shop. Golf courses that offer restrooms on the course are more attractive to golfers and help to keep them comfortable–especially when beverage services are offered. We are dedicated to providing top-quality service. Cassie Bornick, CIC Licensed Agent The Diedrich Agency, Inc.